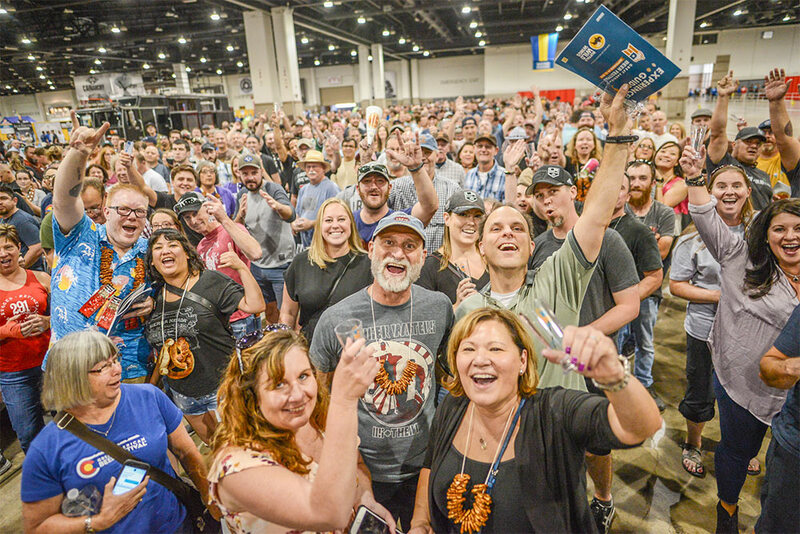 View and Download 2018 GABF Photos and Videos. Photo credit ‘Photo © Brewers Association’ must appear on or near the photo(s) used. Photos for editorial use only. BREWERS- 2018 WINNERS PHOTOS from the Awards Ceremony can be found on the Promote Your Win page. For additional questions, contact: Ann Obenchain.